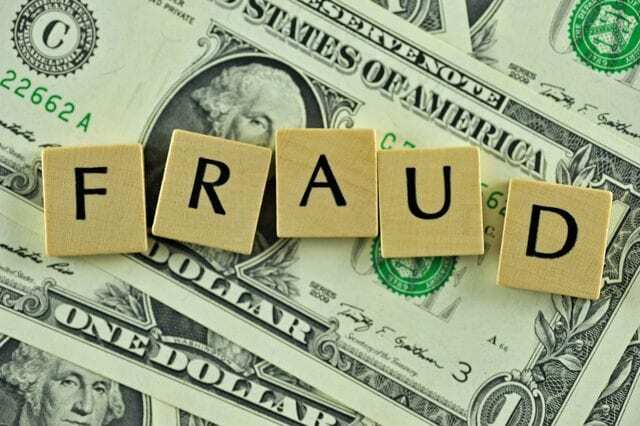 Fraud is still very prevalent in the home care industry and while many fraudulent activities are flagged down by proper authorities there are still millions of dollars being stolen from either state funded organizations or directly from the pockets of customers. “Empire State Home Care Services, a New York-based home care agency, has agreed to a $6 million settlement following a Medicaid billing audit. The audit revealed Empire improperly billed Medicaid by reporting salaries and benefits of administrative personnel under direct care cost centers between 2002 and 2005 and received inflated reimbursements, according to Schneirderman’s office. The reporting allegedly resulted in more than $3 million in Medicaid reimbursements Empire was not entitled to between 2004 and 2007.